Diigiit Robotics has been selected to become a Robotis distributor. We will import some of their products in a couple of weeks focusing on the Dynamixel servo motor series. We are definitely late with our first order. Robotis products will arrive early September! If you have special requests, please email them at sales@diigiit.com. Thank you. I'm so glad to see that Diigiit Robotics will carry Robotis parts ! 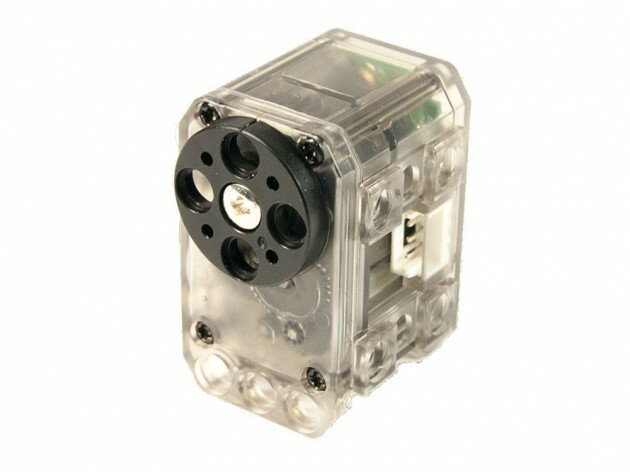 We are targeting, for a first order, the Dynamixel AX motor line (AX-12A, AX-12W and AX-18A) as well as some new ones like the XL-320 that is slightly less expensive. The AX-12A 6pcs bulk will be also available. We are going to order the CM-700 controller that can be used with the Crustcrawler arm. On the new product side, the open source OpenCM9.04-B and the Robotis OpenCM 485 Expansion board will also be available. For sure, we are going to have connectors and sensors (color, magnetic and distance). Some other products of interest includes the Bioloid frame set as well as the Darwin-Mini (if we can get it from Robotis in the following weeks since it is back order). Please have a look at the following link as we are going to update this section with the products we'll carry soon!